The West Maui area covering Napili, Kahana and Honokowai offers some of the most diverse real estate offerings of anywhere on Maui. 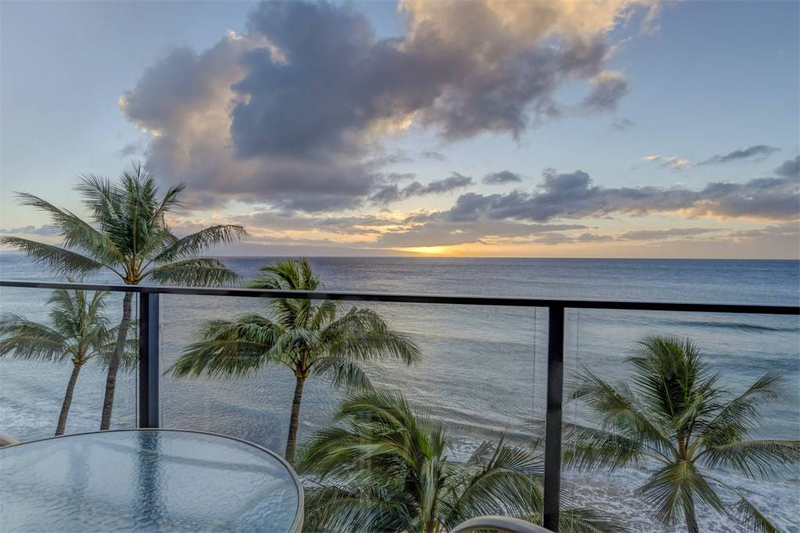 From affordable Honokowai condominiums, to vacation-rentable properites in Kahana, to waterfront Napili estates, this area offers its residents and visitors an unparalleled lifestyle - easy access to championship golf courses, world-class beaches, and more more. Popular beaches, restaurants, shopping, water activities and much more enhance the carefree lifestyle. For those looking to make a purchase or sale in the Napili / Kahana / Honokowai area, we humbly ask for your consideration. 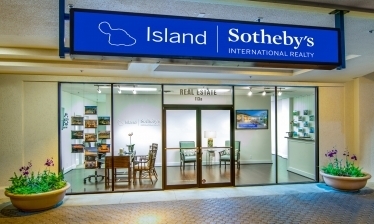 Our West Maui real estate experts have combined decades of experience in serving the Napili real estate market and are ready to be of assistance.